While the drastic career change meant giving up something she loved to do, Rino Sasaki claims she has no regrets. She gets to spend time with her father and make sure his is ok, and he teaches her new things about truck driving every day. Becoming one of the few “tragirls” (female truck drivers) in Japan also got the young woman a lot of attention online. 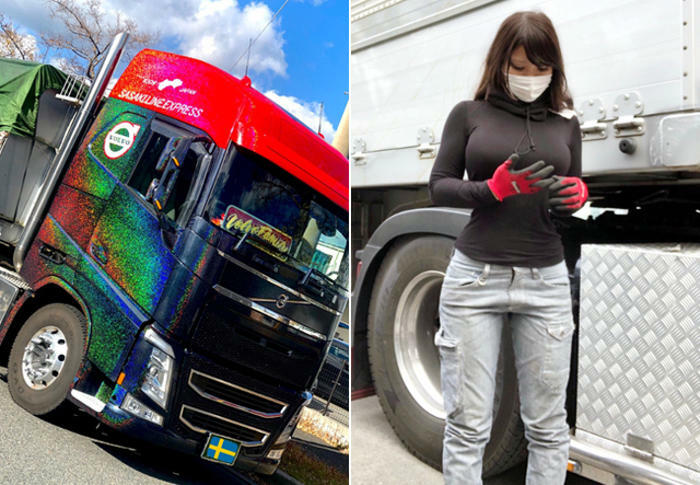 With thousands of followers on Instagram, Facebook and Twitter, Rino Sasaki is the most famous woman truck driver in the Asian country and is often referred to as “Japan’s most beautiful truck driver”. Sasaki hopes that her popularity will inspire other Japanese women to enter the transportation industry. This is one of the main reasons why she documents her life on various social networks, posting photos and stories of her life on the road. 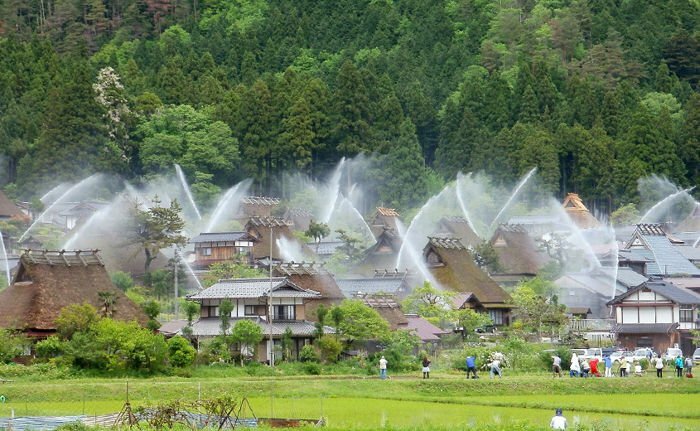 After working as a long haul truck driver for 7 years now, Rino Sasaki says that the one thing she dislikes about her profession is not being able to find proper clothing in her size. Gloves, safety shoes, everything is too large for a woman, so one of her goals for the future is to create a line of clothing for women in the transportation industry. Rino Sasaki drives about 200,000 km per year, hauling fresh fruits and vegetables across Japan. Even though she doesn’t have to load and unload the cargo herself, she does get her hands dirty whenever her Volvo truck needs fixing. To get in touch with Rino and learn more about her life as a female long haul truck driver, check out her blog.